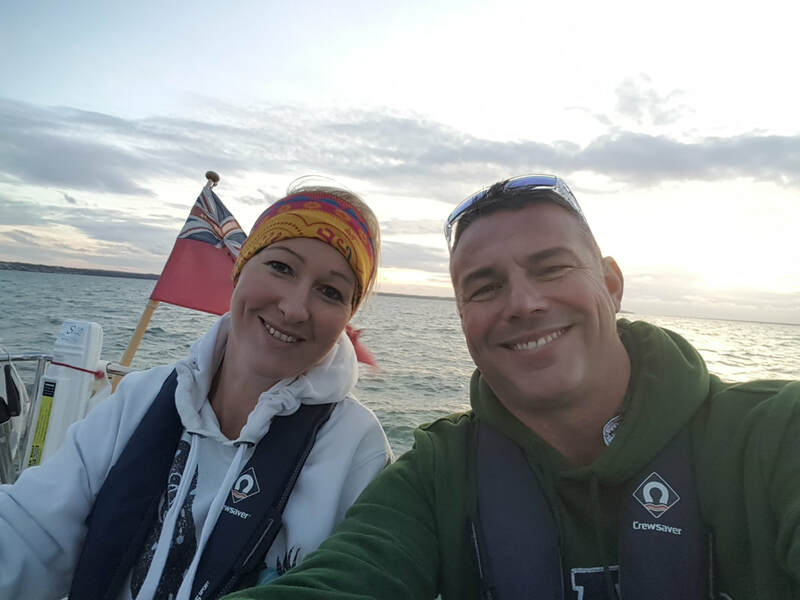 This year we offered a weekend trip, suitable (but not exclusively) for couples. 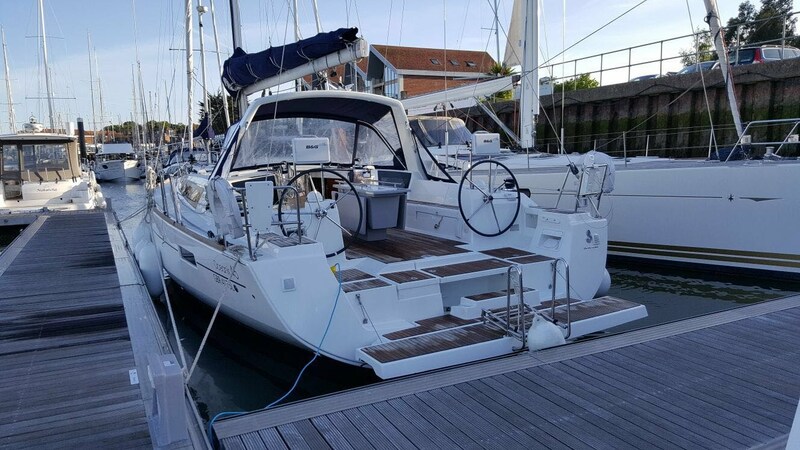 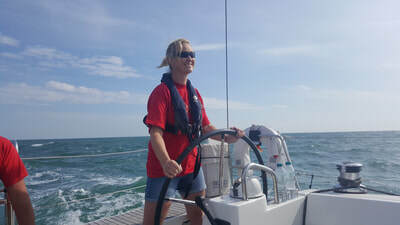 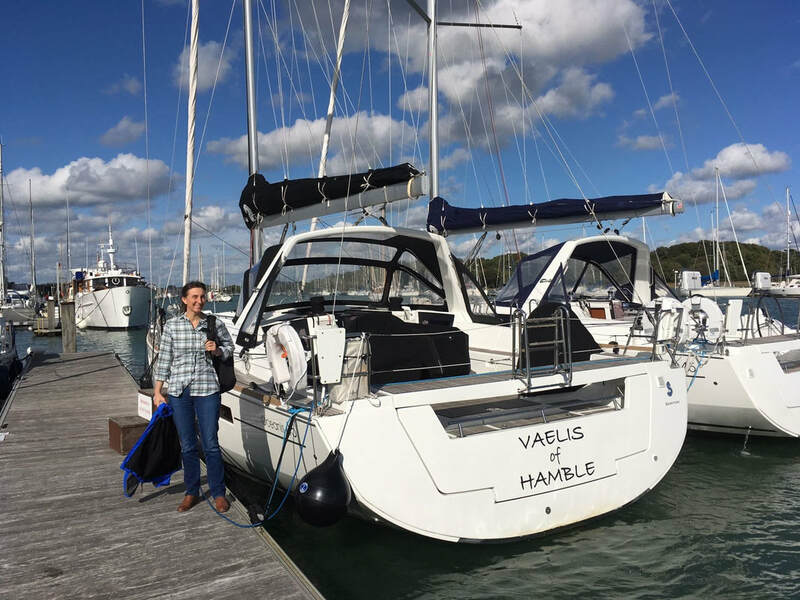 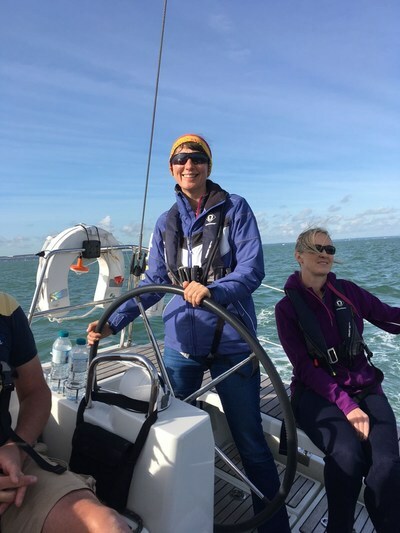 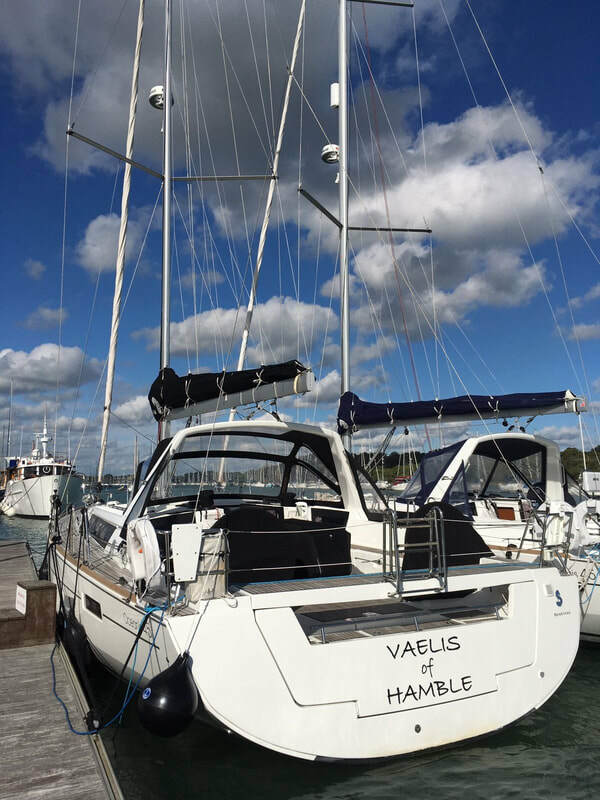 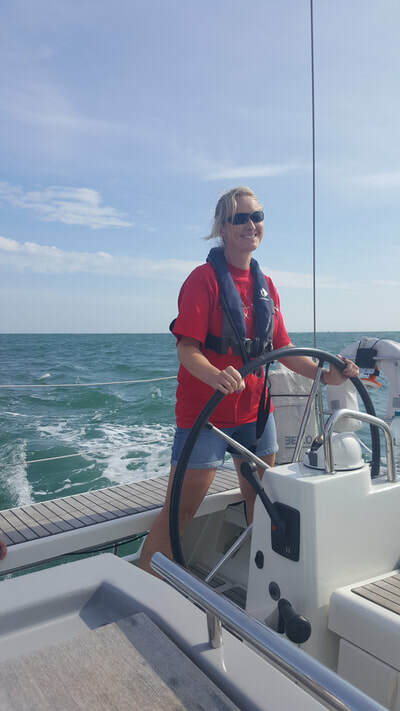 We initially booked a 37' Beneteau, but a large regatta had been organised utilising the whole of the 37' fleet, so we were upgraded to a 45' yacht! 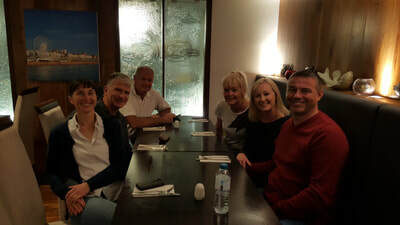 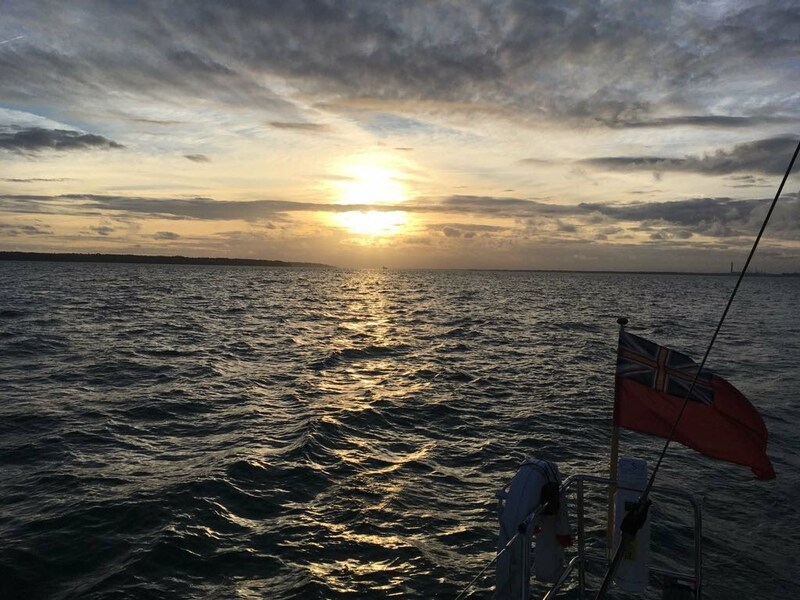 The luck continued as we travelled down and the weather system in place forecast steady South-westerly winds on Saturday followed by Easterly winds on Sunday. 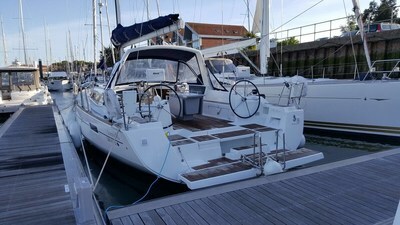 This fitted nicely with the tides and the obvious answer was to head to Brighton. 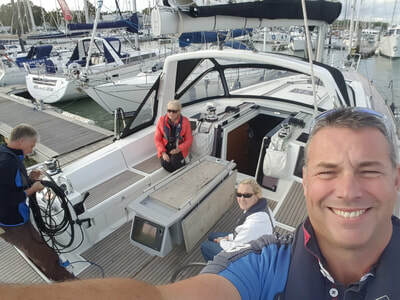 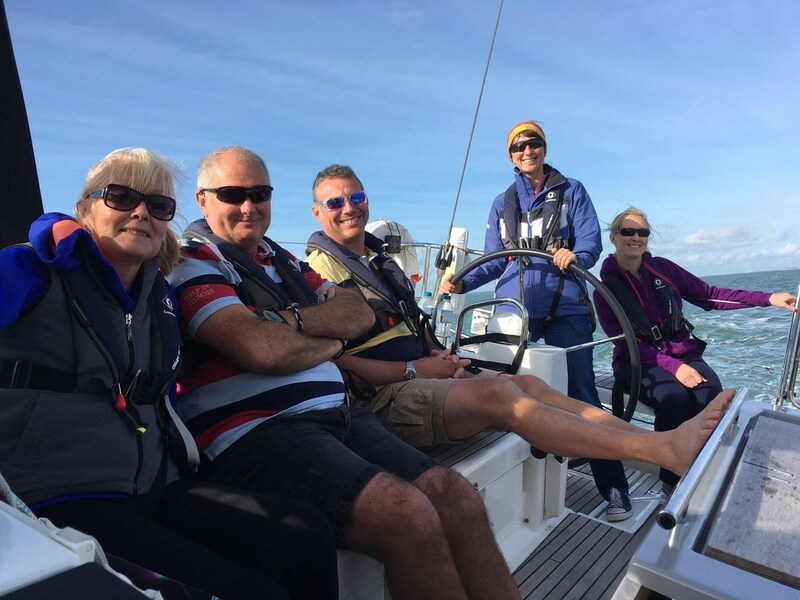 We arrived at the yacht at 3pm and packed the food and bags on board and had a lovely sail round to Portsmouth, and came alongside at Gunwharf Quay under the Spinnaker Tower. 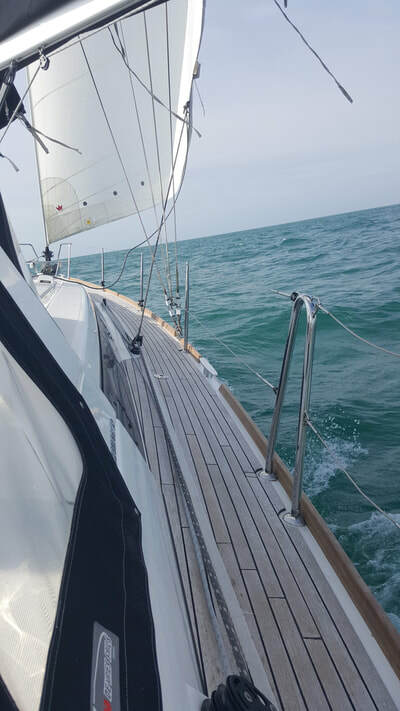 Saturday morning we set off straight after a cooked breakfast and had a stunning broad reach past Selsey Bill, and on to Brighton with the yacht powering along at 10-11 knots. 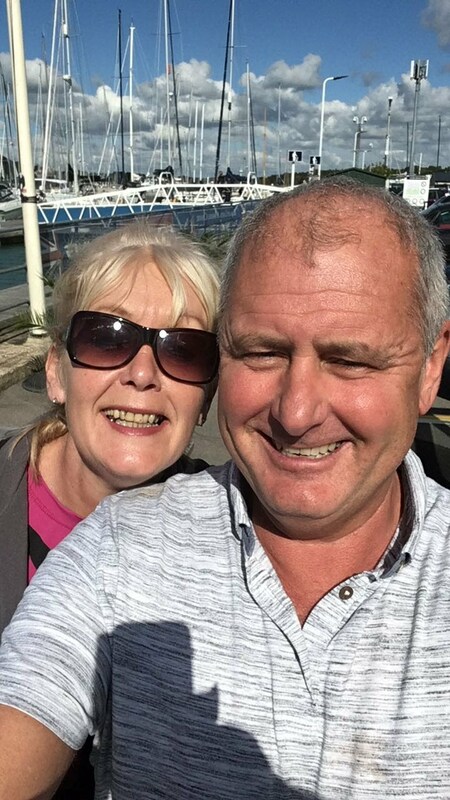 We arrived in Brighton at 5pm, and showered, changed and found a lovely Italian restaurant. 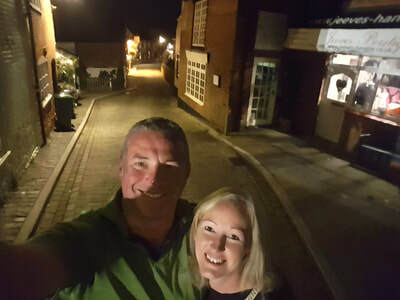 We later learnt that Brighton is not accessible 24 hours. 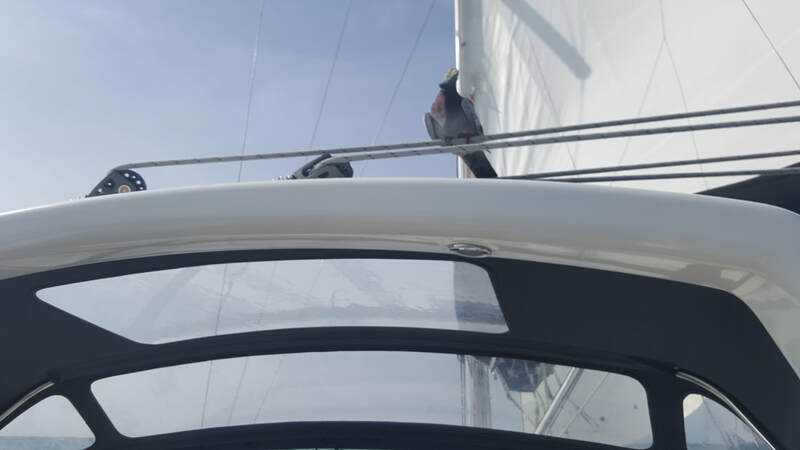 With the 45 having a 2.2m deep keel, and the tides being an equinoctial spring with low water being at 7am we had 2 choices; to leave at 5am on a falling tide, or wait until 9am to leave on a rising tide, but risk returning the yacht late. We opted for a later start (the girls won that one!). 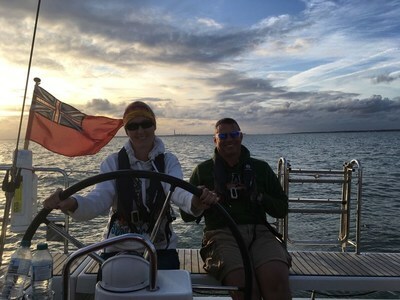 By 8.15am we saw some local racing yachts leaving and decided to try our luck, so slipped away and headed out. The sea was calm and we had plenty of depth , and left with no problems. 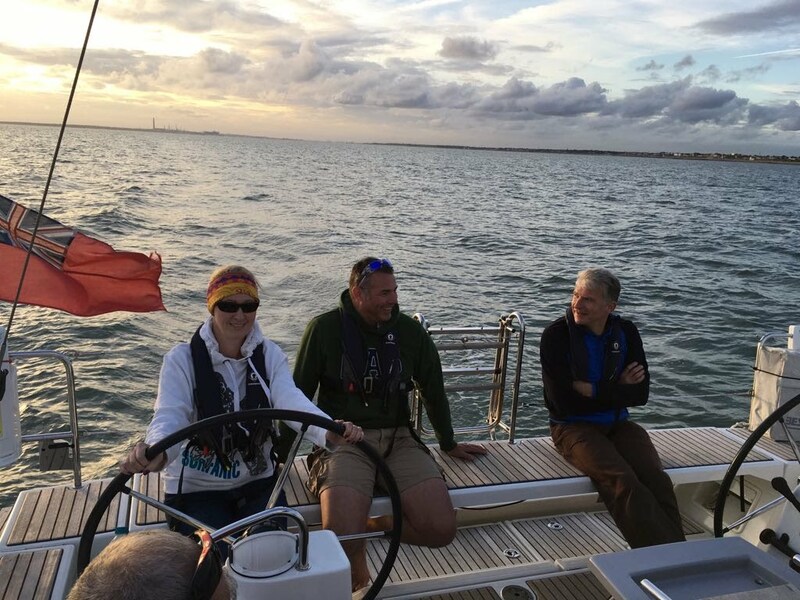 Once we had cleared the harbour wall full sail was set and we had a steady run back to the Solent, passing through the Selsey Bill channel at slack water. Shortly after the wind died and had to motor the last few miles back to the Hamble. 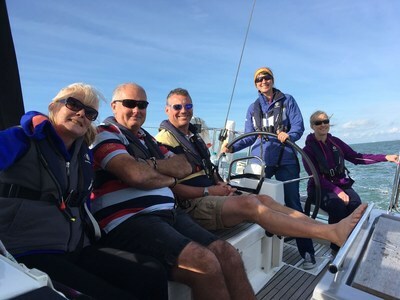 ​A great weekend, with near perfect conditions and some good company.